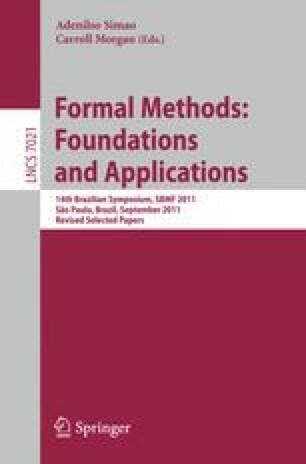 This paper presents a mathematical foundation and a rewriting logic infrastructure for the execution and property verification of synchronous set relations. The mathematical foundation is given in the language of abstract set relations. The infrastructure consists of an order-sorted rewrite theory in Maude, a rewriting logic system, that enables the synchronous execution of a set relation provided by the user. By using the infrastructure, existing algorithm verification techniques already available in Maude for traditional asynchronous rewriting, such as reachability analysis and model checking, are automatically available to synchronous set rewriting. The use of the infrastructure is illustrated with an executable operational semantics of a simple synchronous language and the verification of temporal properties of a synchronous system.